For years, Pokémon fans have begged developers Game Freak to let monsters follow the player around in the overworld, as Heart Gold and Soul Silver once did. Well, it looks like that feature is actually contained within the files of Pokémon Sun and Moon. 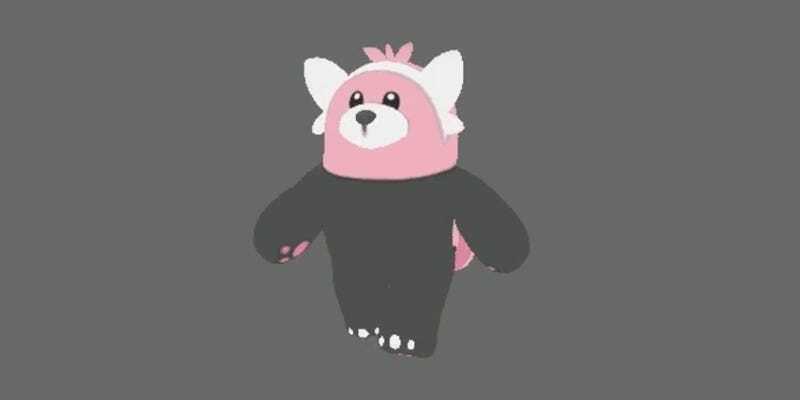 Since this discovery, other fans have dived into the files and have extracted the in-game models using an open source 3DS file viewer called Ohana. Just as KazoWAR said, they’ve found that each and every monster has walking, resting, and running animations, in addition to “low poly” models that would best the most useful in the overworld. Meaning: it sure as heck looks like Game Freak programmed the ability to walk with your monsters on the wider map. There are two possibilities here. The first one is that this is simply a cut feature; maybe Game Freak ran out of time to fully implement follower Pokémon into the games. In the mean time, I guess we can all just boot up Pokémon Go and equip a buddy to sate us from the inability to do so in the main games.